Viressence is BioPure’s dynamic blend of herbs that bolsters the body’s natural defenses and works synergistically to promote overall health and well being. Our Viressence Tincture is a unique formula of nine different beneficial herbs including Lemon Balm (Melissa officinalis), St. John’s Wort (Hypericum perforatum), Purple Coneflower (Echinacea purpura or angustafolia),Goldenseal (Hydrastis canadensis), Oregon Grape Root (Mahonia aquafolium), Biscuitroot (Lomatium dissectum), Ginkgo (Ginkgo biloba), and Cilantro (Coriandrum sativum) and Myrrh(Commiphora myrrha). SKU: 581. 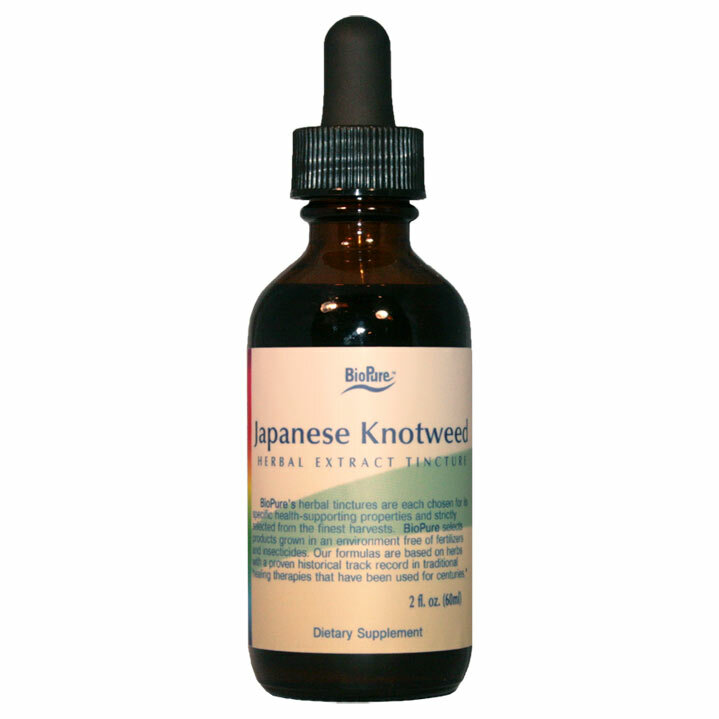 Categories: Detoxification, Immune Support, Tinctures. Tags: BioPure Viressence, Viressence, Viressence Herbal Tincture, Viressence Herbal Tincture 4 fl oz. BioPure Viressence is BioPure’s dynamic blend of herbs that bolsters the body’s natural defenses and works synergistically to promote overall health and well being. 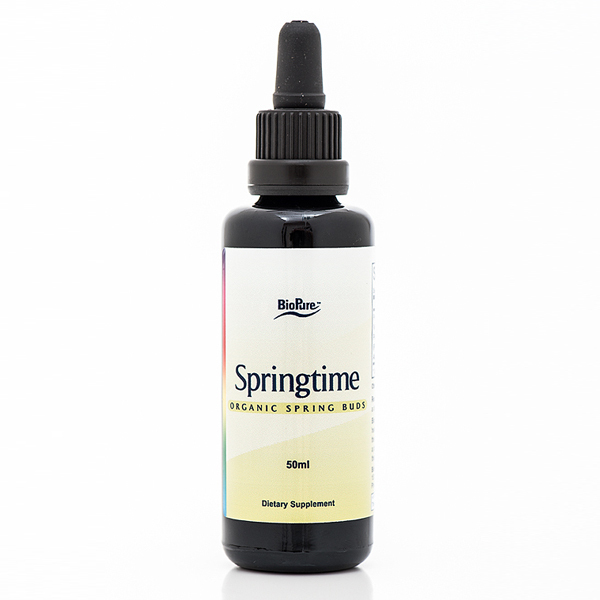 Our Viressence Tincture is a unique formula of nine different beneficial herbs including Lemon Balm (Melissa officinalis), St. John’s Wort (Hypericum perforatum), Purple Coneflower (Echinacea purpura or angustafolia),Goldenseal (Hydrastis canadensis), Oregon Grape Root (Mahonia aquafolium), Biscuitroot (Lomatium dissectum), Ginkgo (Ginkgo biloba), and Cilantro (Coriandrum sativum) and Myrrh(Commiphora myrrha). 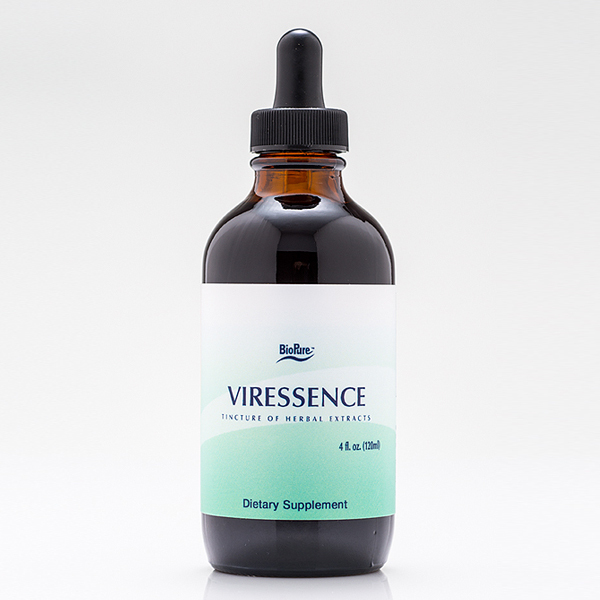 The ingredients of Viressence work synergistically together to provide antiviral and antibacterial support, boost your immune system, enhance blood flow, improve memory and cognitive ability, support detoxification, and promote overall health and well-being. Because stress can weaken our immune system and make us more susceptible to infections, Viressence also contains a few ingredients that have the added benefit of reducing anxiety and improving one’s mood. In addition, the formula may also be helpful to those suffering from type 2 diabetes, by decreasing insulin resistance and lowering blood sugar. Extracts are carefully obtained, using organic or wild crafted crops whenever possible, and mixed in a solution of organic corn alcohol (60%). 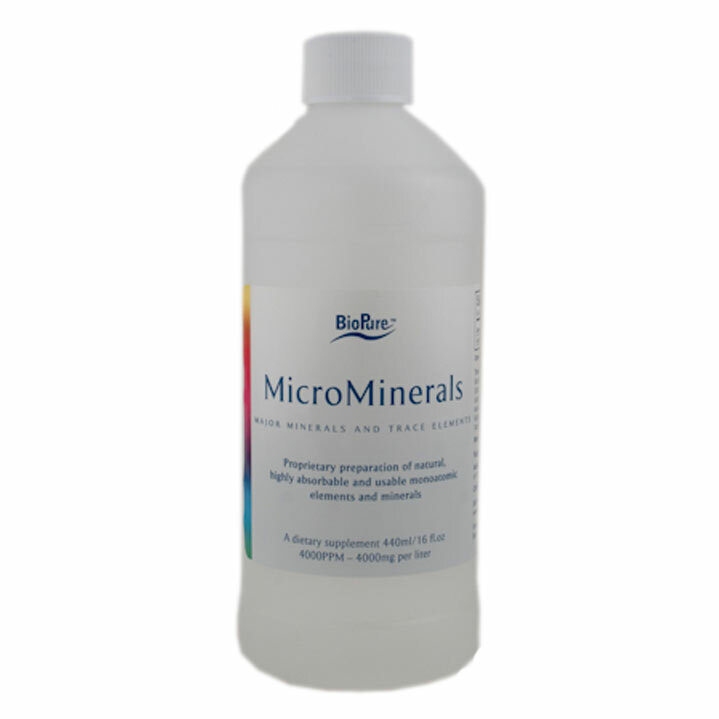 There are no additives and BioPure ensures that we provide you with a pure and potent product.